Ikuta Erika (生田絵梨花?) 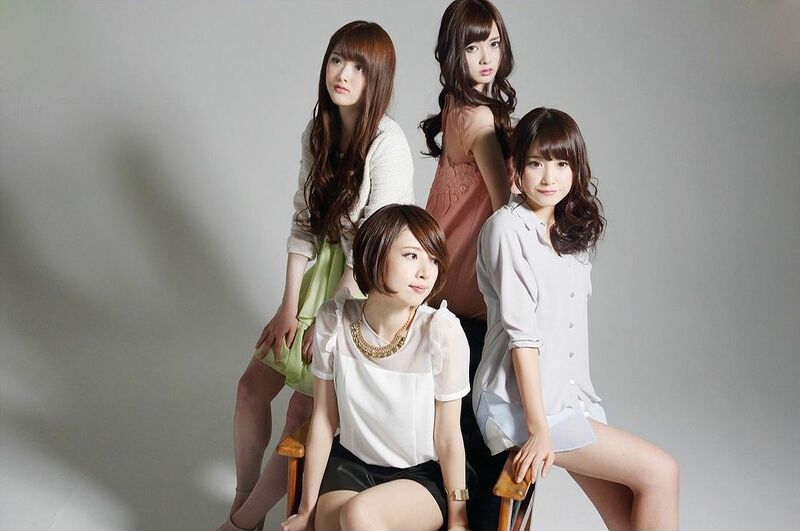 is a Japanese singer from the idol group Nogizaka46. Akimoto Yasushi stated that her aura reminded him of Acchan from AKB48, and that he had the idea to put Ikuta in the center position. However, Akimoto-sensei decided not to, because it would be too similar to how become AKB48 started. Nishino Nanase is a Japanese idol singer. She is a member of Nogizaka46’s 1st Generation. Japanese singer, lyricist, and former actress. Born and raised in Edogawa, Tokyo, Goto began her musical career in 1999 when she joined Morning Musume as the only third generation member. Her first single with the group, “Love Machine”, topped the Oricon singles charts and sold over a million copies. Goto was the lead vocalist of the group up until her graduation from the group in 2002. While still a member of Morning Musume, Goto released her debut solo single, “Ai no Bakayarō”, in 2001, which topped the Oricon charts. In 2003 she released her debut album, Makking Gold 1, which debuted at number four on the Oricon album charts. 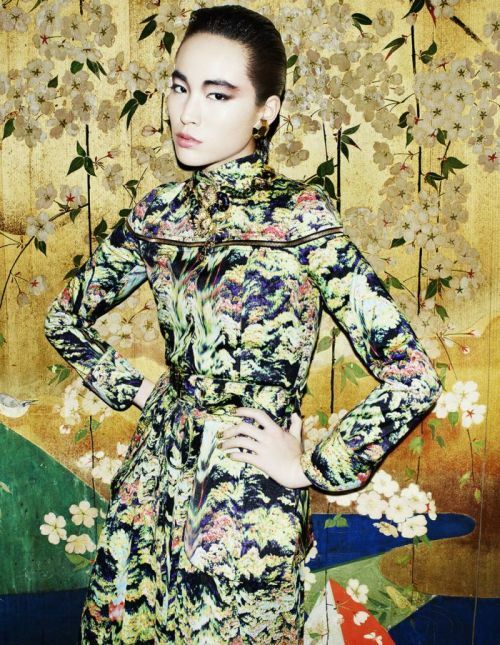 Japanese model Saki Asamiya appears in front of Matt Irwin‘s lens for the April edition of Vogue Japan. Saki shines in amazing colourful desings, styled byAurora Sansone. Hairstyle by Yutaka Kodashiro and make-up artist is Maki Ryoke.